You can buy tickets online here, at one of our selected outlets or on the gate. Parking is limited, but the train station is just over the road. 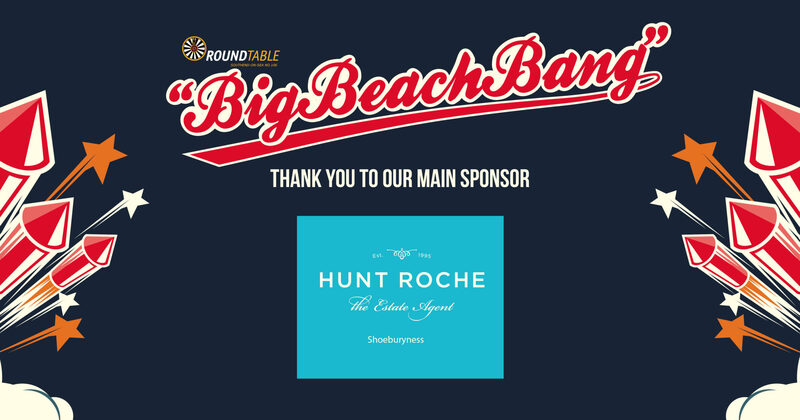 The Big Beach Bang is put on by Southend Round Table. All profits go to local charities! 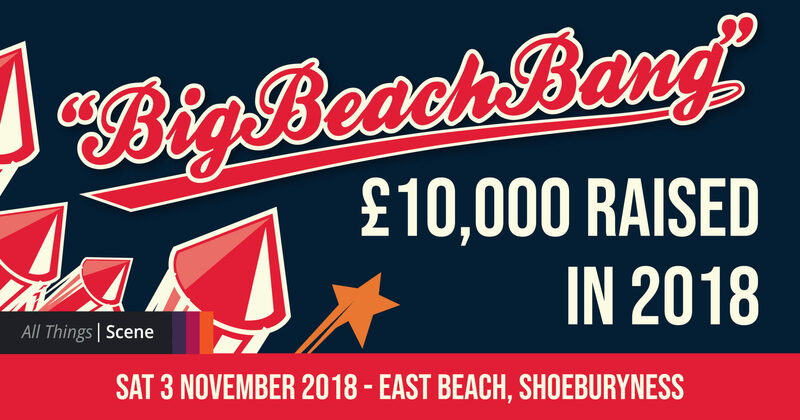 In 2018 the Big Beach Bang raised in excess of £10,000 for local charities - thank you for supporting this community event! Enjoy a spectacular fireworks display whilst bringing not only your family together but the whole community together. Thousands came along last year and we hope that thousands will come along this year. 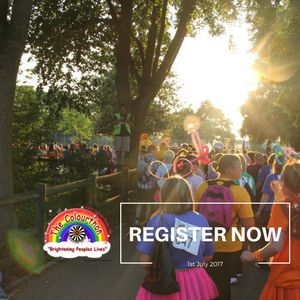 You can help us reclaim that community feeling by being part of an event that really gives back to your local area. Unlike many big national charities 100% of the proceeds from the Big Beach Bang go to local charities; this is because the whole event depends solely on the hard work of volunteers. Every single penny goes back into your community. In the past we have helped Havens Hospices, Essex Air Ambulance, Southend Blind Welfare Organisation, Harp and many more. Our volunteers work tirelessly for over 10 months planning and organising to ensure that everything runs smoothly on the night. 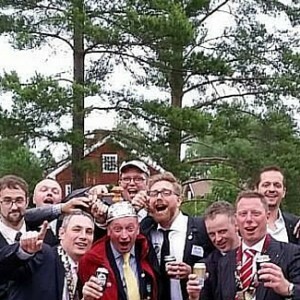 This year, we worked closely with Havens, who, in turn, were the chosen charity for Olympus who matched both the volunteers and money that Havens generate for this event and all other activities for the year. We were delighted to be working with them. Hart Wholesale, Rosshill Ind. est, Southend. Morley Nurseries, Southend Road, Wakering. Sancto Party Stores, 116-122 London Road, Southend. Southend Timber, Rosshill Ind. est, Southend. Station News, 58 Shoebury High Street, Shoeburyness. Steves Van Hire, 4 Bentalls Close, Southend. Wakering News, 130 High Street, Great Wakering. Tickets bought online will incur an additional fee of £0.50 per order single tickets and £1.00 for family tickets. The tickets are only required for visitors aged 5 and over, and the family tickets are for any group of four people aged 5 or over who wish to come along and watch the awesome show. Tickets must be presented on the gate to gain entry to the Big Beach Bang. Once purchased, tickets cannot be refunded or returned unless the event is cancelled or moved to another date. The right to admission to the Big Beach Bang is reserved by the organisers who may take health and safety, environmental and security into account at their reasonable discretion. No refunds are offered to customers who are refused entry. If you are planning to drive to the Big Beach Bang then parking is FREE but limited, so arrive early. The nearest train station is Shoeburyness which is less than a two minute walk from the Big Beach Bang. Operated by c2c, the train service provides a direct link from London through the county and down the coast. c2c very kindly operate extra trains on the evening. Please access the C2C website for timetables and the latest travel news. If you live nearby, you can always leave the car at home and walk to the Big Beach Bang. There are four gates around the park for easy access. Please be aware that Blackgate Road closes at 7.15pm for reasons of safety. The Big Beach Bang is the premier fireworks event in the area, where all the proceeds go to charity. 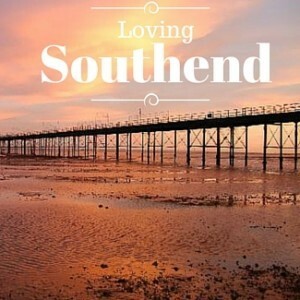 Held at Shoebury East Beach where every year thousands of spectators attend a great for an evening of fun and entertainment. The annual fireworks spectacular that has a great DJ and a thrilling Fun Fair plus much, much more, so come and see thousands of pounds worth of fireworks set off into the night sky over the beach. 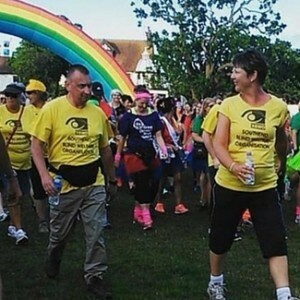 The event is organised on a voluntary basis by the members of Southend Round Table 106 and is one of their major fundraising events. It takes over ten months of hard work and planning to organise and its success can be attributed to many years of experience dating back to our earliest displays at Southend United’s Roots Hall Football Ground in the 1970’s. 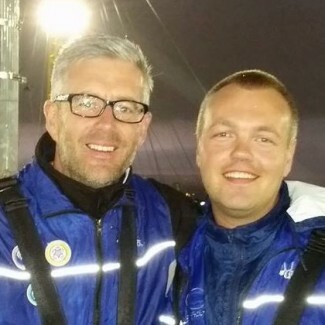 Would you, or anyone you know, like to help stewarding the evening event…? No experience is necessary and we will provide you with a full event briefing and information.